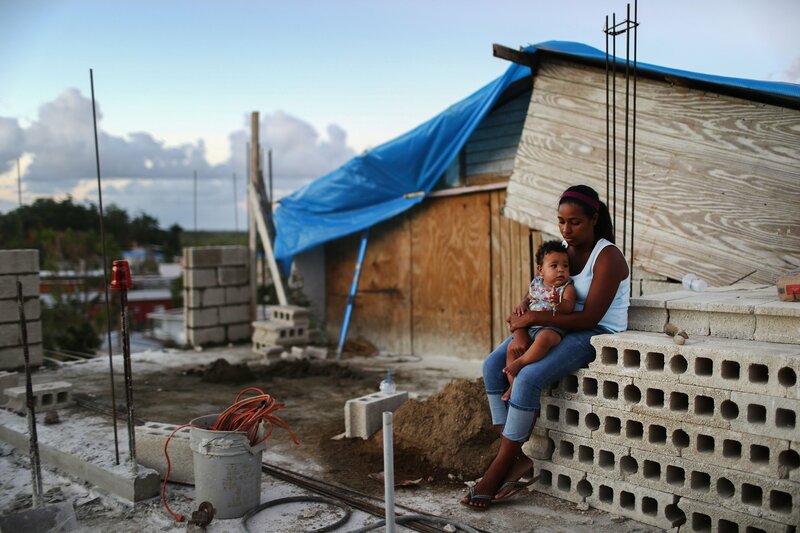 After Hurricane Maria hit Puerto Rico in September and October of 2017, officials tried to estimate how many people died during the storm. Rising tides drowned people, mud trapped people, falling debris struck people and some had heart attacks. The Center for Investigative Journalism claims that the "official" government count was only 64, up from an early count of just 16. New research in the journal Health Affairs, however, estimates a death toll of 1,085. Gaps in data and confusion over what counts as a hurricane-related death make coming up with these numbers difficult, though, the scientists say. This isn't the first time the public has questioned the alleged government estimate. 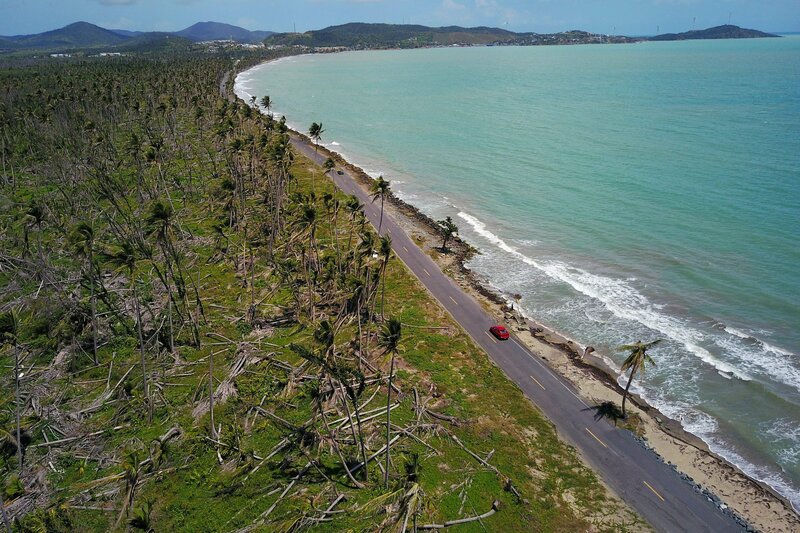 In December, just 66 days after the hurricane ended, the Center for Investigative Journalism published an estimate of 1,000 additional deaths after Maria’s impact. 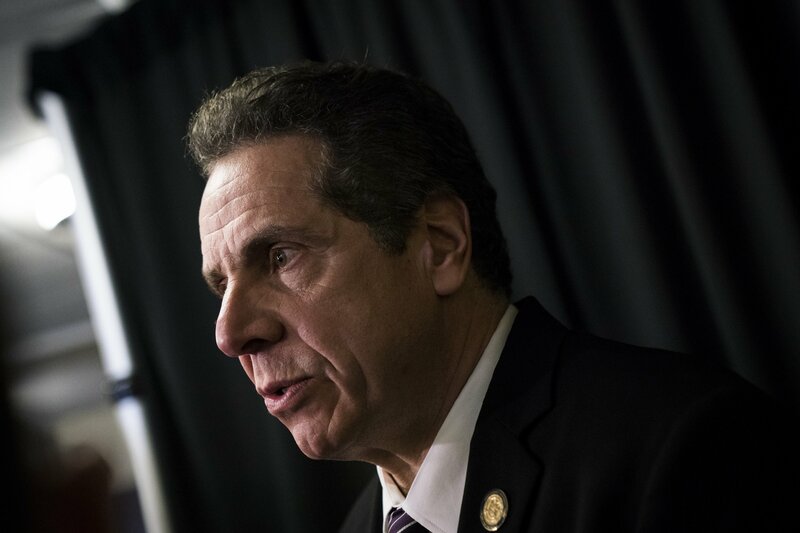 Other outlets, such as The New York Times, suggested similar, high estimates. 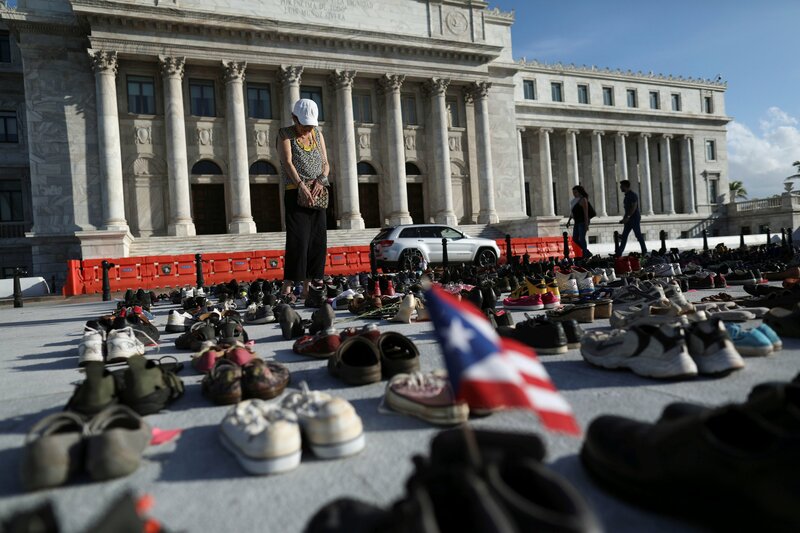 By comparing the number of deaths in the 42 days after Maria made landfall with the same dates in previous years, the Times found that 1,052 more people died than expected for that time of year in Puerto Rico. Most of the deaths come from vulnerable populations, such as the elderly. Nursing home deaths saw a 45 percent increase in 2017, and emergency rooms saw a 41 percent increase, according to the Health Affairs report. 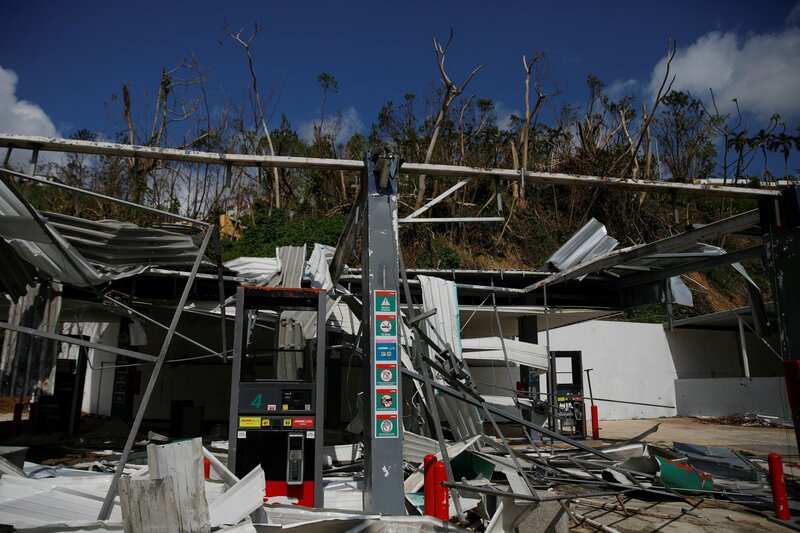 More than 3 million Puerto Ricans lost power during the hurricane, and that loss could have caused many deaths, though less directly. Living without power means living without air-conditioning unless a home has a generator. Temperatures were dangerously high for vulnerable people. Dialysis machines and respirators were also dependent on the limited energy that generators could provide, The New York Times reported. 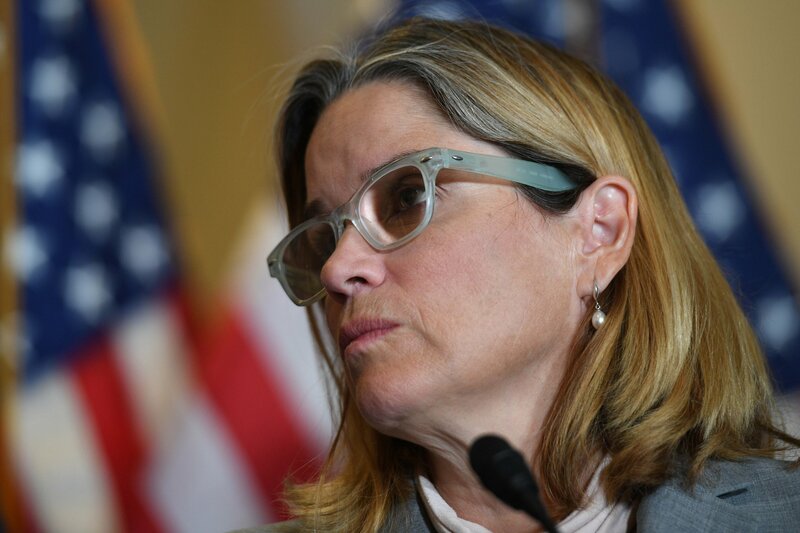 After scrutiny, the Puerto Rican government announced it is working with George Washington University to come up with a more accurate calculation of how many people died during and in the wake of Hurricane Maria.